before we grew feathers and took wing. between your sunkissed limbs onto the shore. we walked on two legs, shaky at first. Mother, we grew and grew and drifted distant. your children in its putrid embrace. way, give us an incantation to say. Barbara Barnard was born in Arkansas of Appalachian parents but grew up as a Navy brat, living all over the U.S. Her poetry and fiction have appeared in such magazines as The Cimarron Review, New Letters, Off the Coast, Main Channel Voices, The Nassau Review, and Eclipse. Three of her poems appear in the anthology Songs of Seasoned Women (2007), and she is co-author of Access Literature (2006). She earned her MFA in Fiction from the University of California and has taught creative writing and literature at various colleges in California and New York. 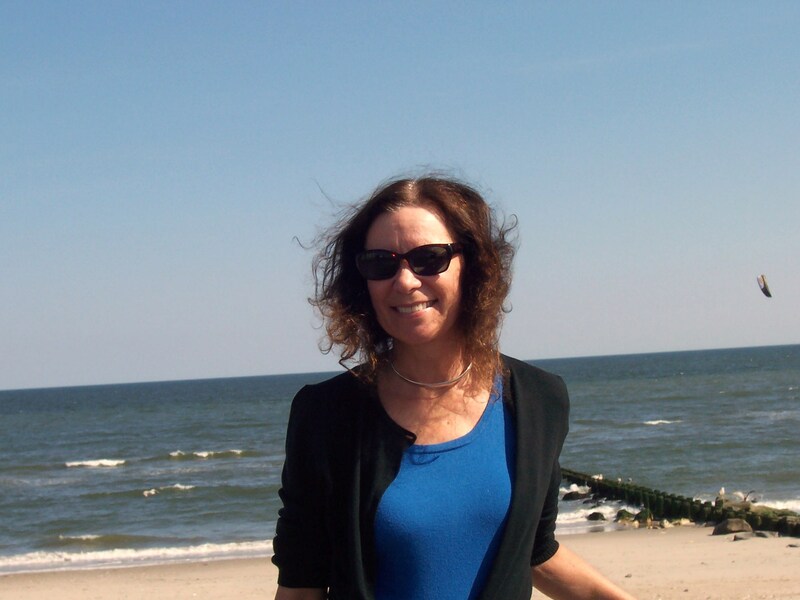 She currently lives on the Rockaway Peninsula, off the coast of Queens, New York City, and teaches at Nassau Community College/SUNY.